Congressional District 2 is nothing if not a vast, disparate district. 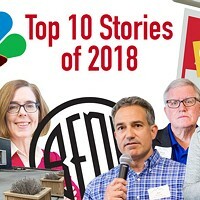 Its constituents range from the ranchers of eastern Oregon, to the Valley dwellers of Medford, to the outdoor enthusiasts of Hood River and Bend. 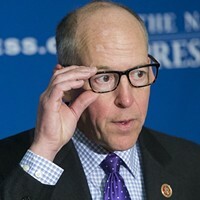 It's a district that's long been represented in the U.S. House of Representatives by Greg Walden (R, Hood River)—but "representative" is perhaps too loose a term for Walden's tenure. Greg Walden, in office since 1998, has proved himself to be a partisan politician who seems to care less about truly representing his district, and more about toeing the party line and pandering to special interests. He has moved against net neutrality, against the Affordable Care Act, and in favor of reducing the Cascades-Siskiyou National Monument, to name just a few items. While no politician—Democrat, Republican or Independent—will ever truly be able to represent all of their constituents' disparate views, they can at least try. In her time on the campaign trail, Jamie McLeod-Skinner has done that—traveling countless miles to meet and listen to voters in every corner of her district, and in the process, gaining the support of rural farmers, mayors and city councilors and veterans, among others. It should also be noted that the Independent Party of Oregon has endorsed her over its own candidate in this race. What voters seem to see in McLeod-Skinner is what we also saw in her when she visited the Source offices—a dedicated professional with the experience, background and passion to bring change to this district, who shows up to listen to what voters want, and then develops well-researched policy to address it. We cannot say the same for Walden. For example, his campaign has never responded to our requests for an endorsement interview. He has staged a single town hall meeting in Bend over the past several years—done only after enormous pressure from voters in this area. Hundreds packed that event at Mountain View High School—something that would, to a representative who aims to truly represent his district—signal that his constituents want and need to hear from him more often. Yet his more recent visits to Bend are done largely in private. "Where's Walden?" is a common battle cry from his constituents. Walden has become the type of career politician that voters—city dwellers and rural residents alike—complain about; that politician who leaves for Washington, D.C., and forgets where he came from, and who he represents. Beyond an endorsement against Walden, McLeod-Skinner is experienced and ready to serve. She has a law degree, and has served as a city councilor on the Santa Clara, Calif., City Council and as a city manager for the city of Phoenix, Ore. She also has experience in water resource planning, having worked in Bosnia as a reconstruction and water program manager for the International Rescue Committee. 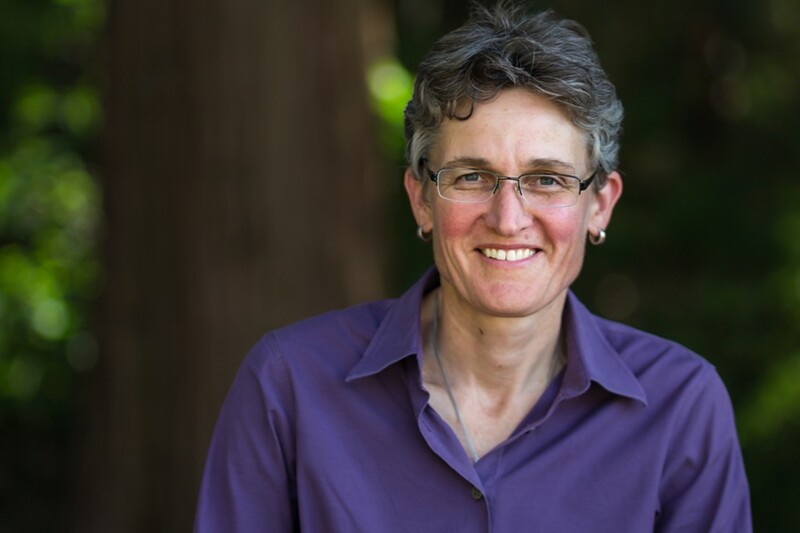 As a self-described "rural Democrat," McLeod-Skinner takes a balanced approach to issues including gun control, supporting waiting periods before gun sales, universal background checks, and regulating bump stocks, while at the same time being in favor of limiting military assault-style weapons. She's a strong advocate for more resources and advocacy for veterans. She supports a reversal of tariffs that threaten the ability of farmers and ranchers to run a thriving business. She's also in favor of expanding community colleges and offering tuition breaks to graduates who work in public service. We believe her thoughtful, moderate, accessible approach to some of the most pressing issues facing the district make her a strong contender against the entrenched politician that Walden has become. Constituents in this vast district deserve an advocate who is in touch with their needs. Vote Jamie McLeod-Skinner for Congressional District 2.